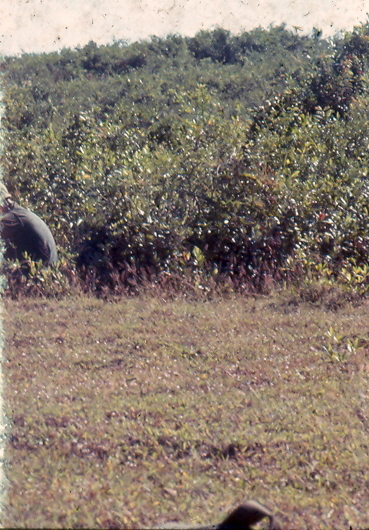 Here's a good project for the 2009 year task list. 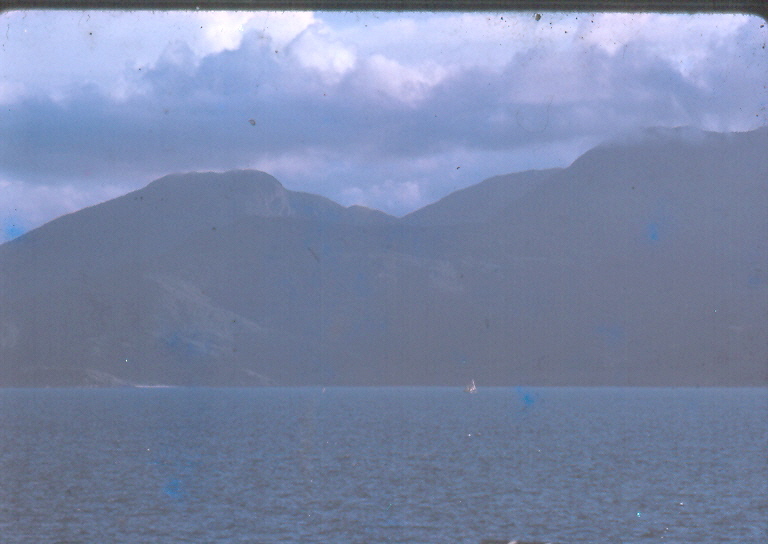 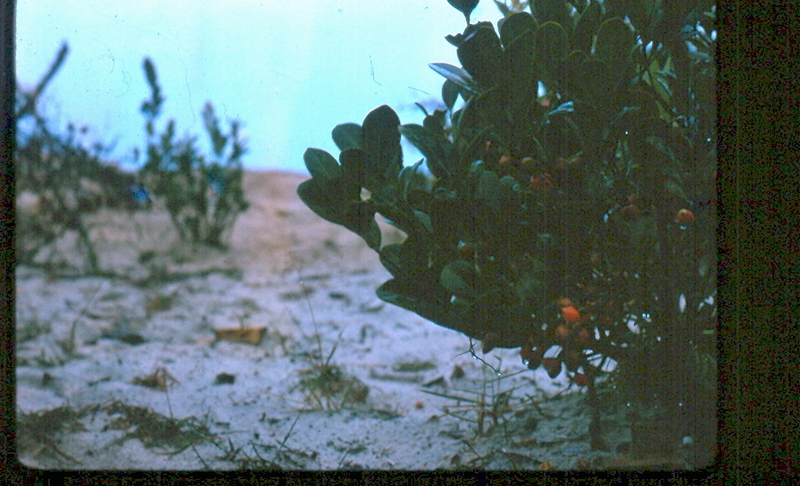 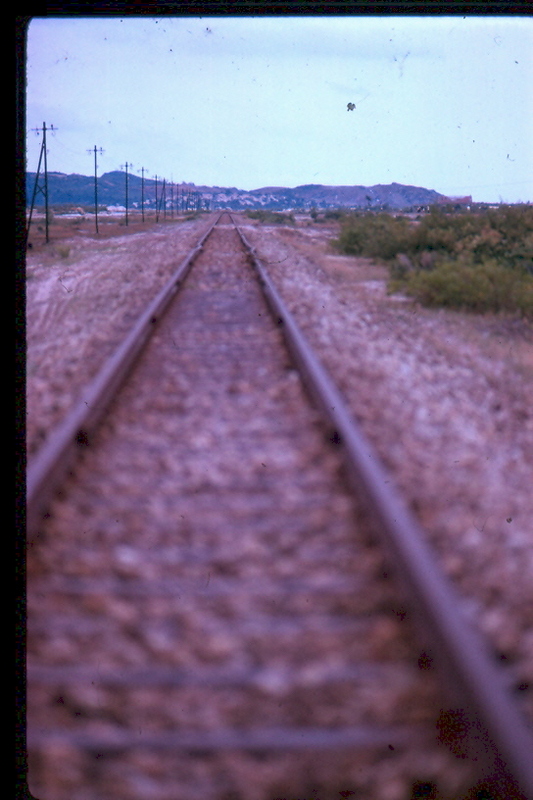 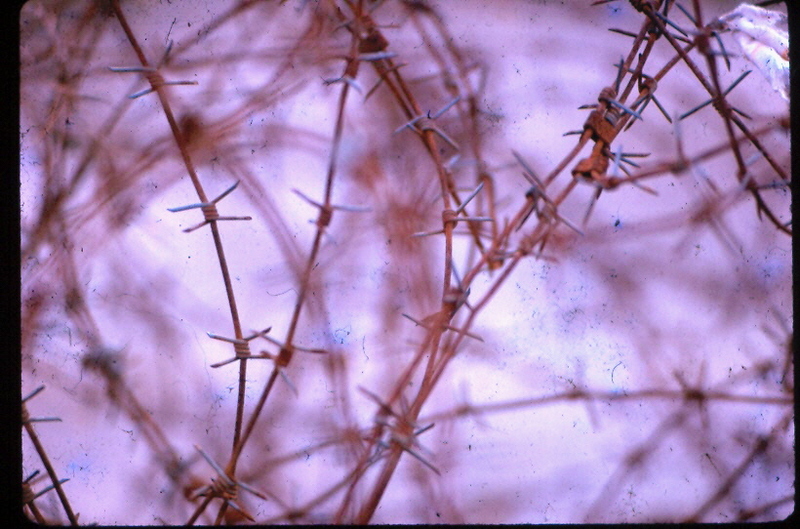 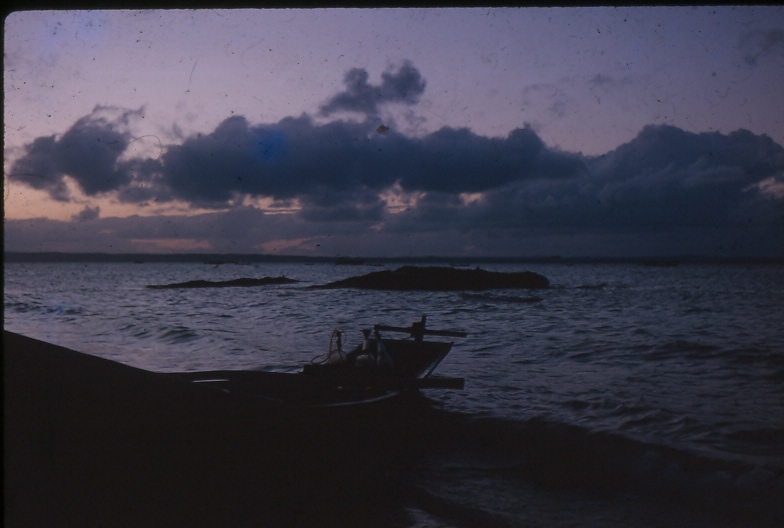 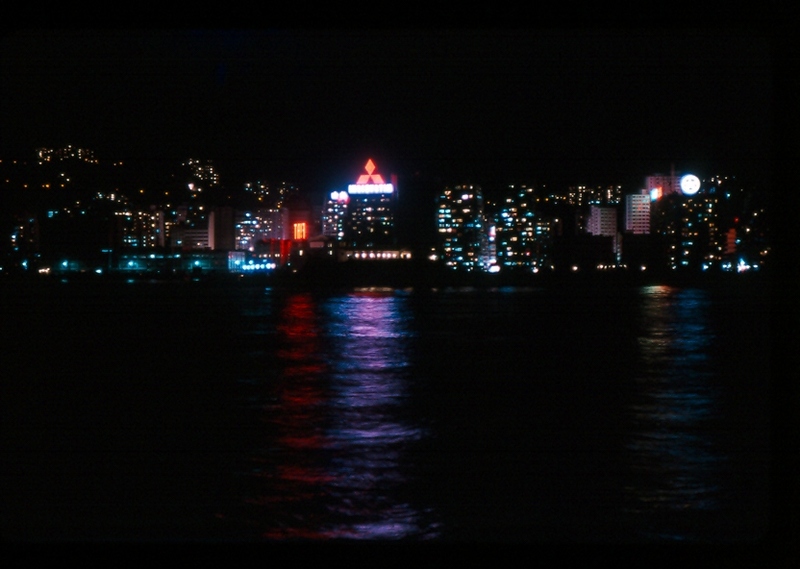 A number of Ektachrome and Kodachrome slides have been hauled out and scanned to initiate this test thumbnail page. 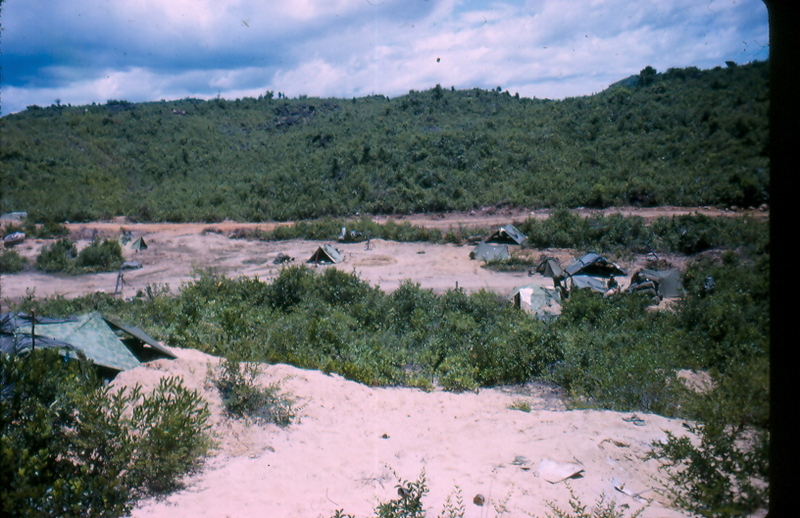 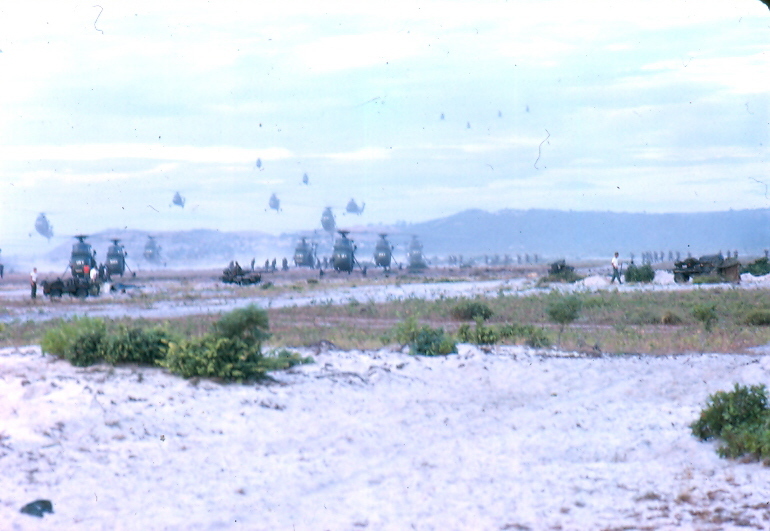 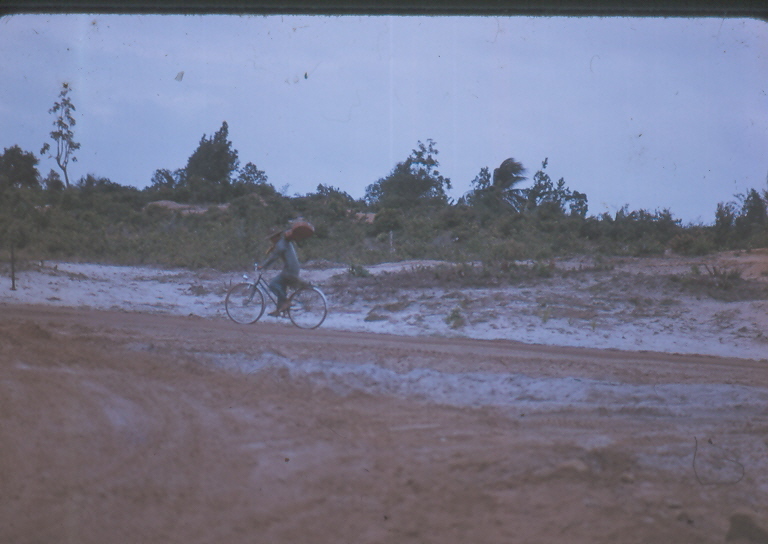 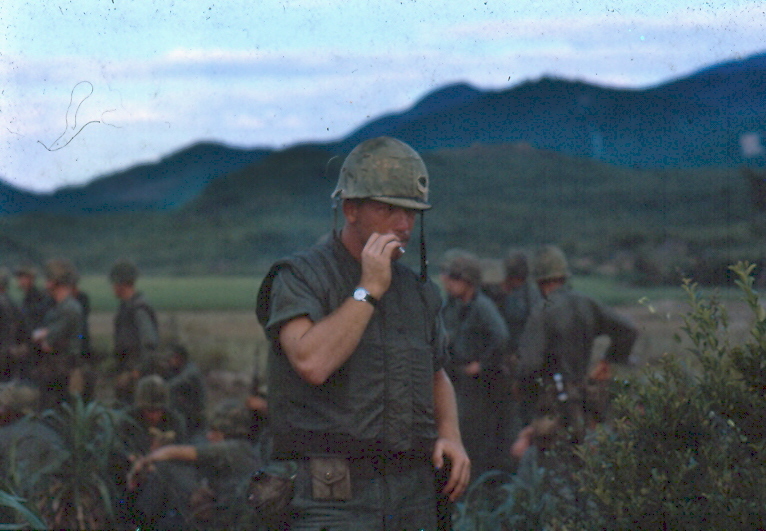 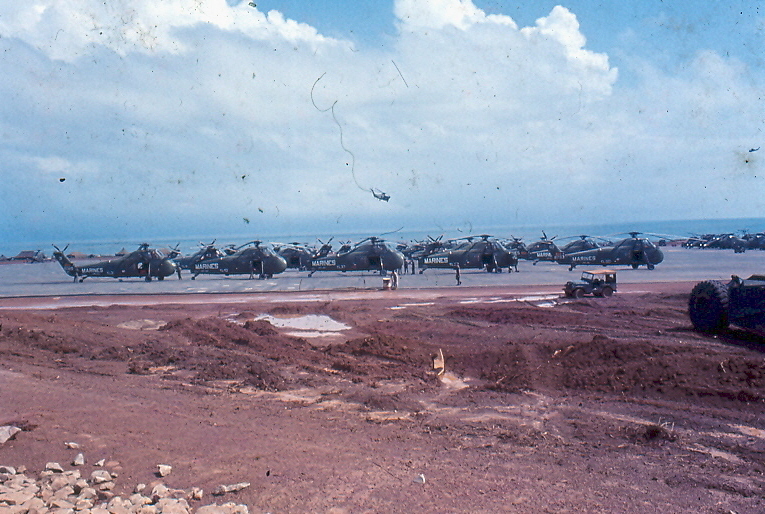 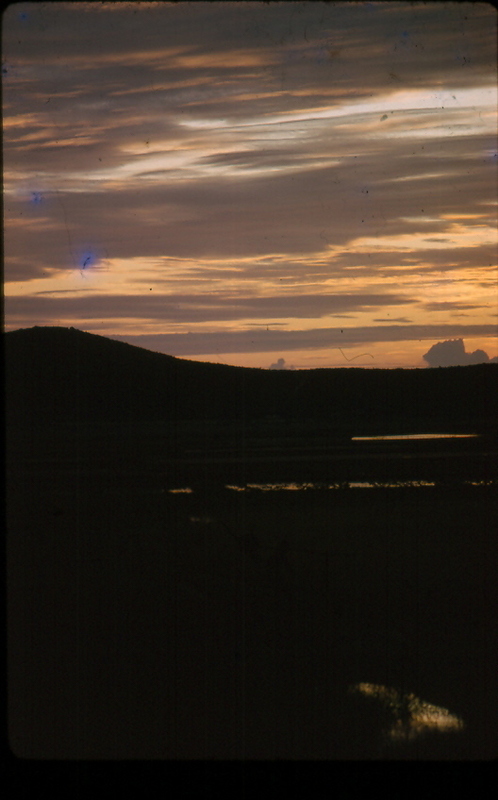 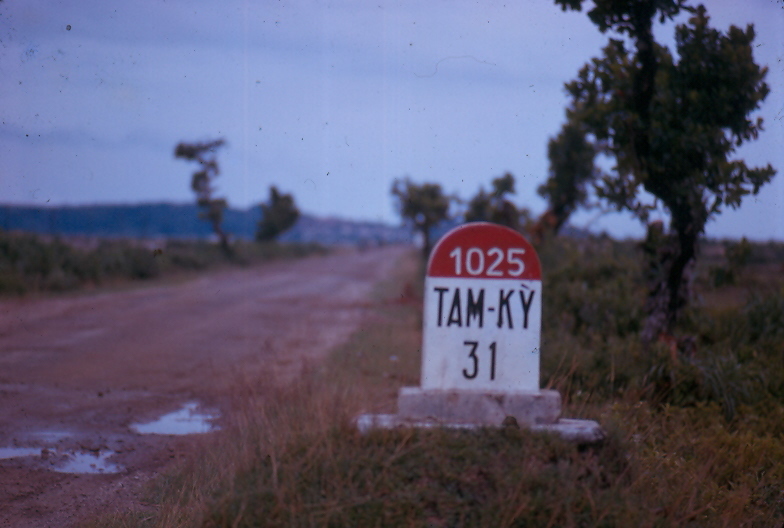 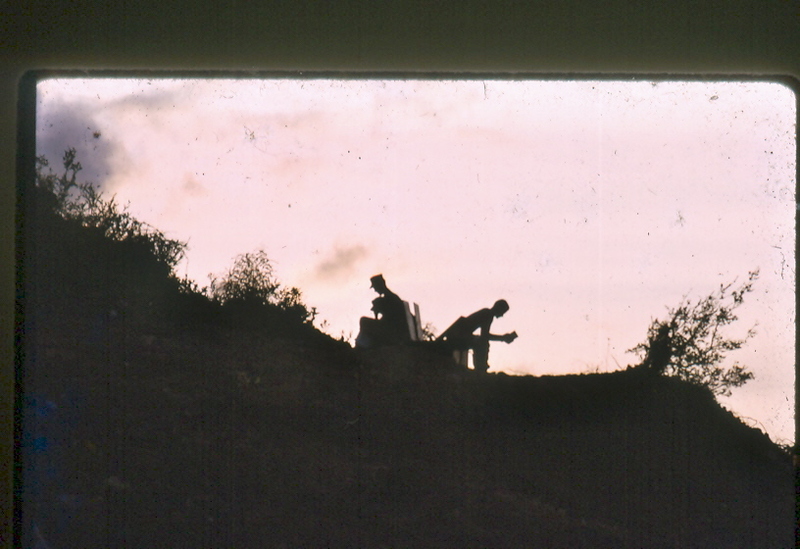 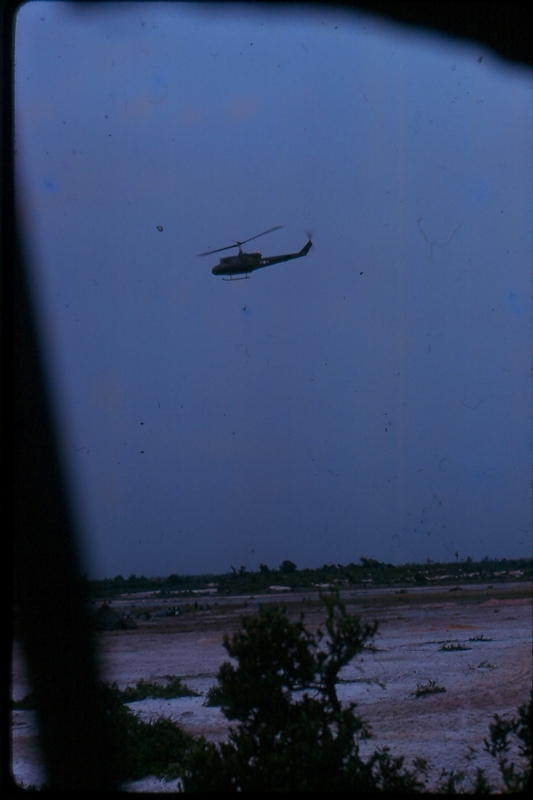 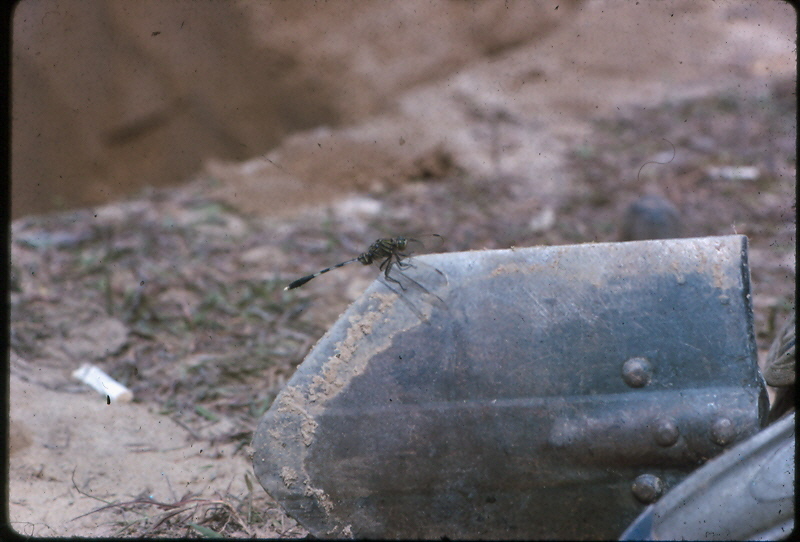 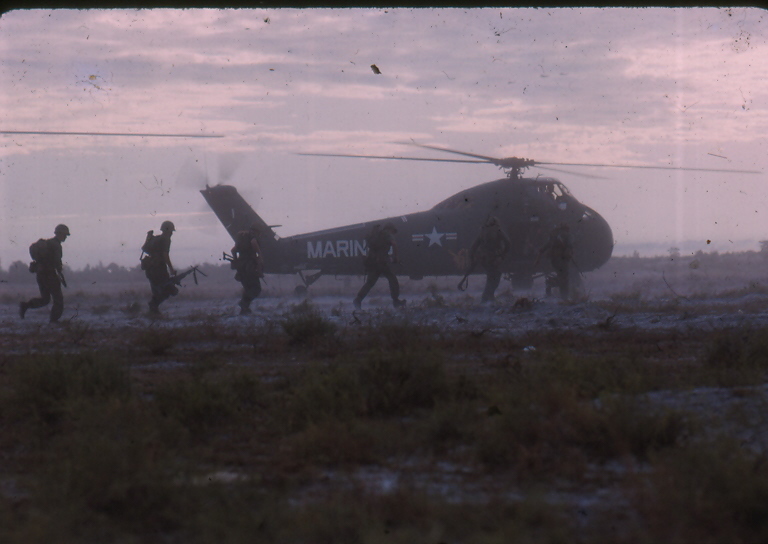 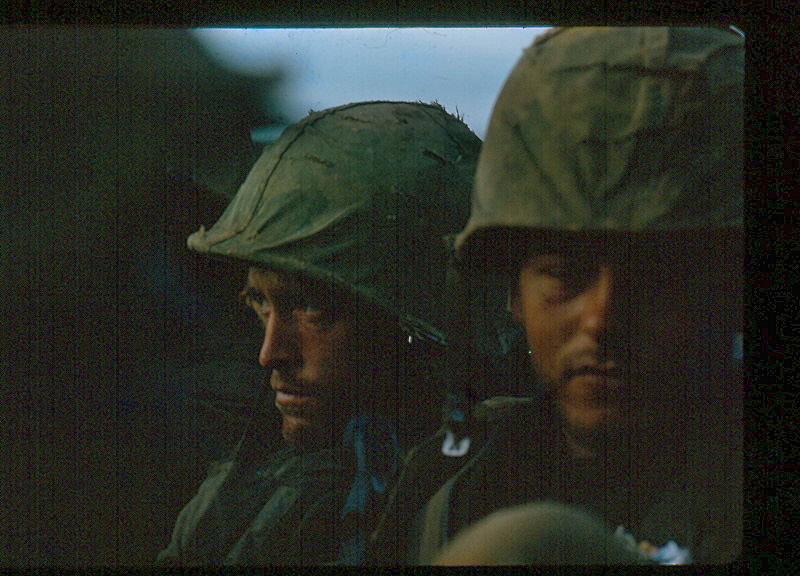 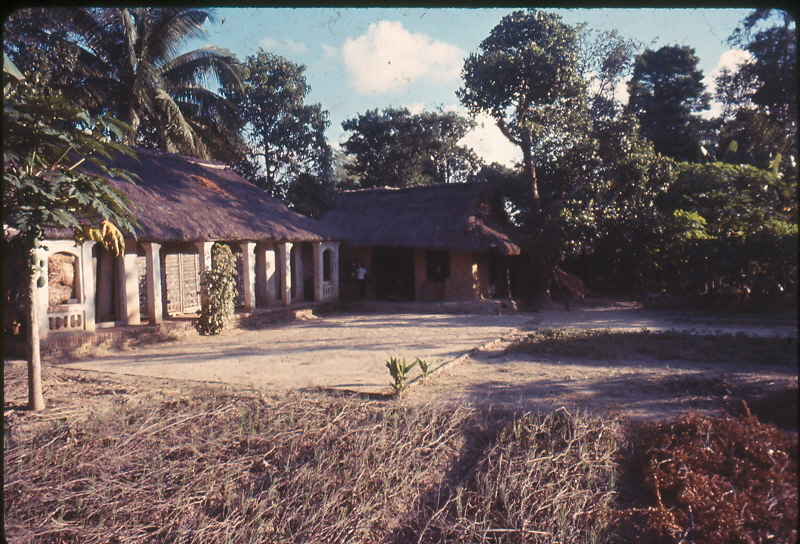 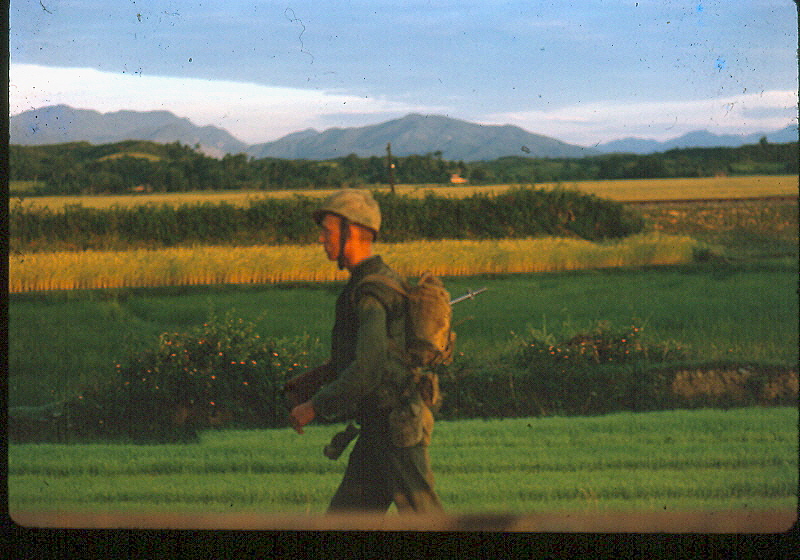 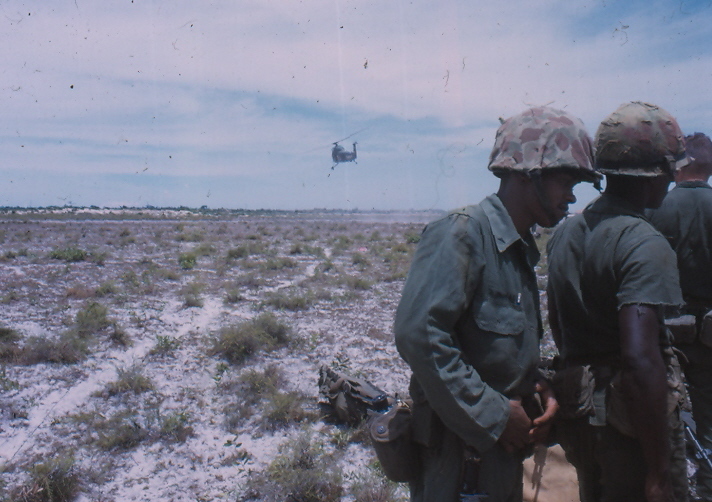 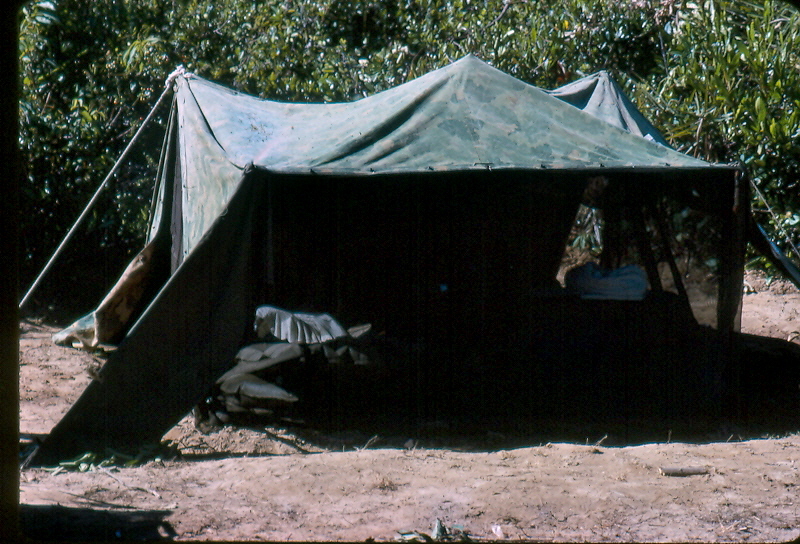 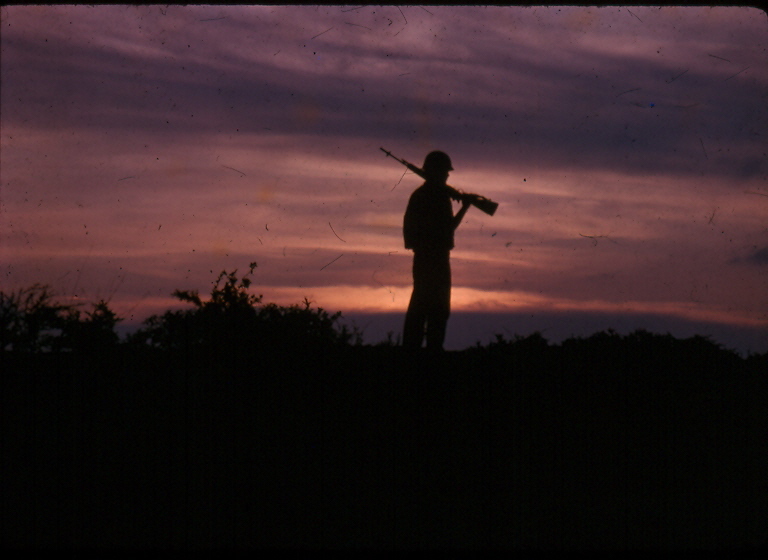 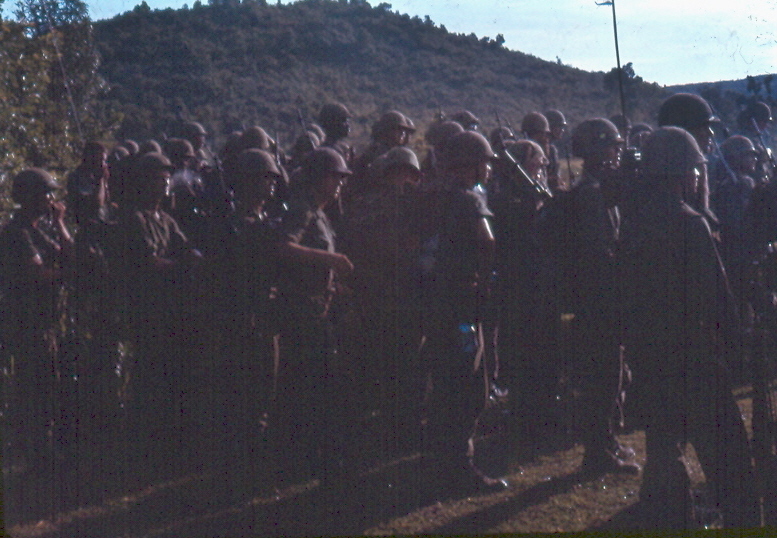 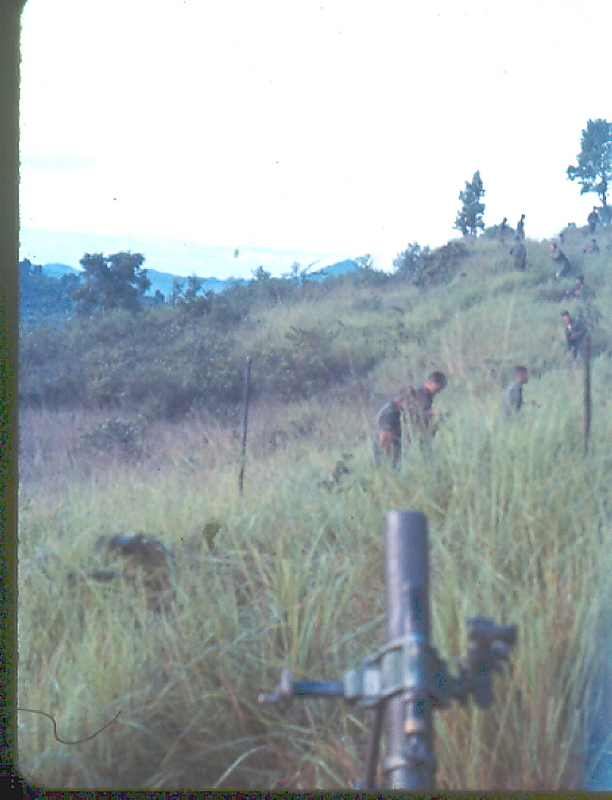 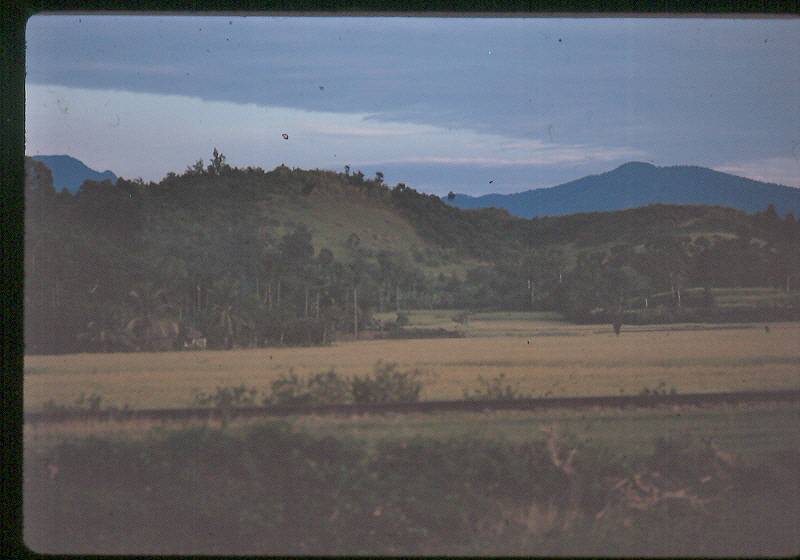 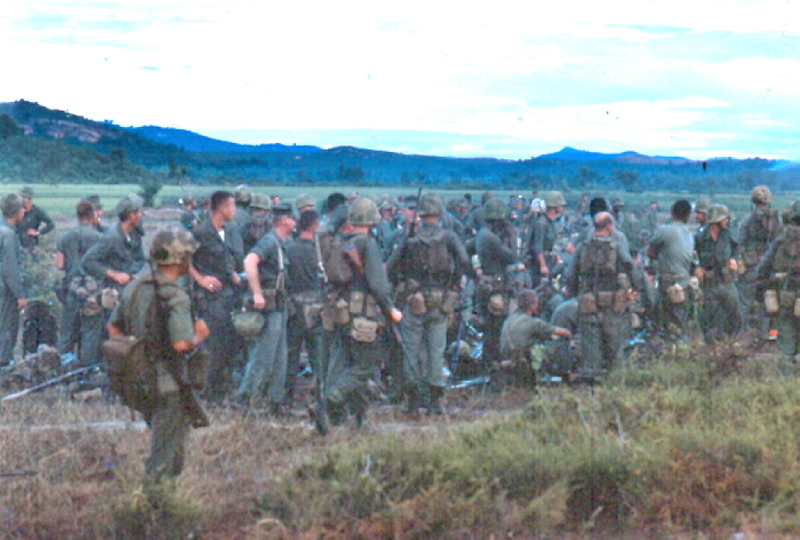 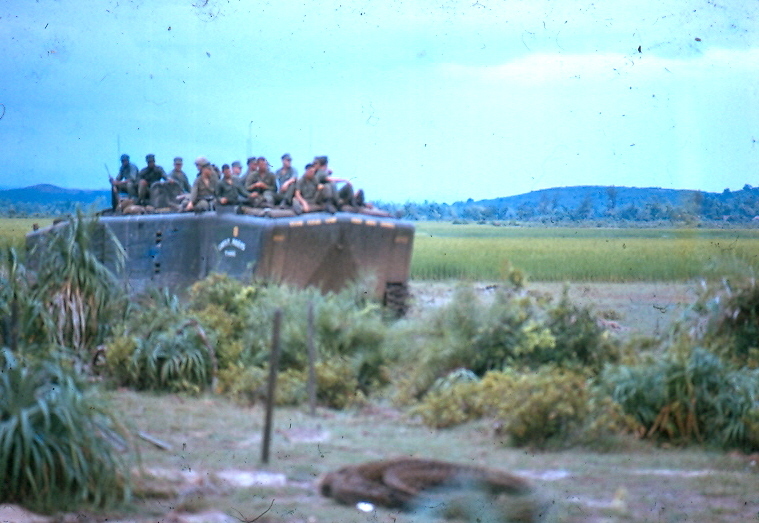 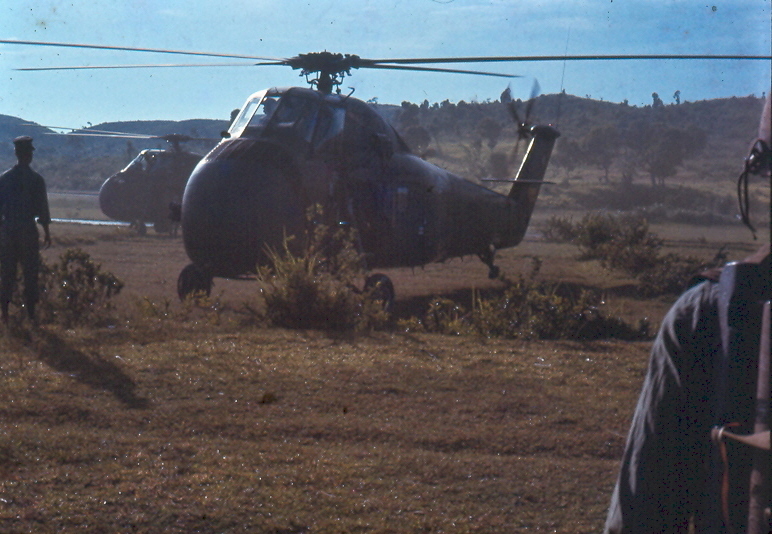 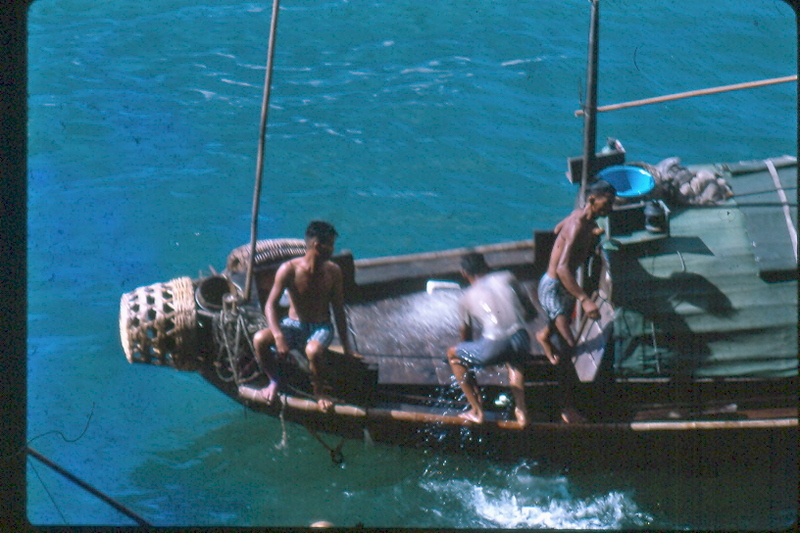 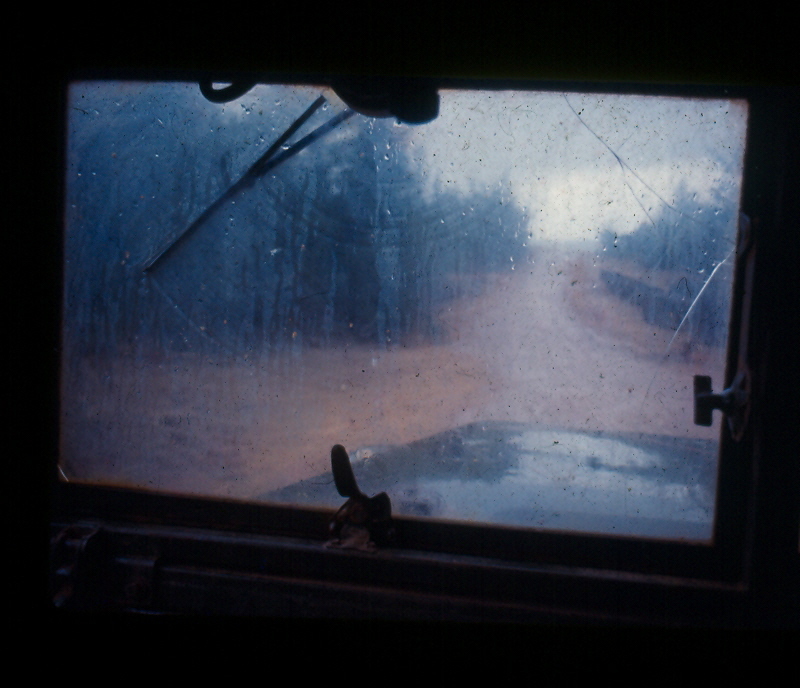 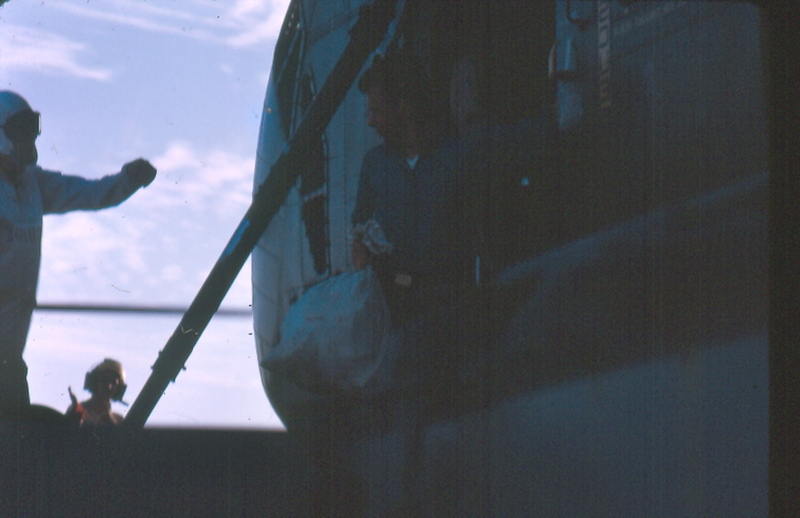 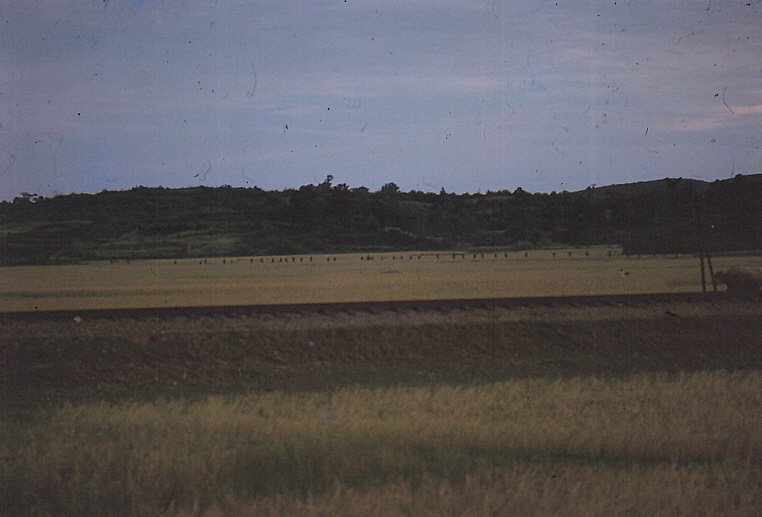 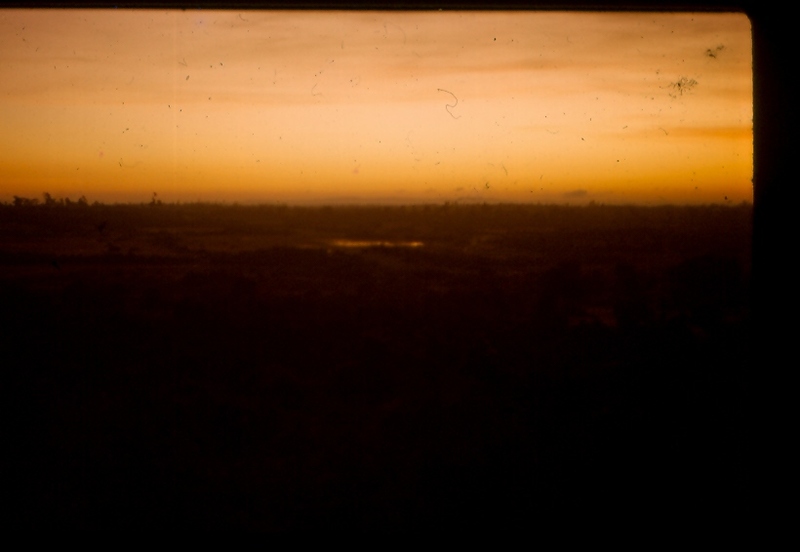 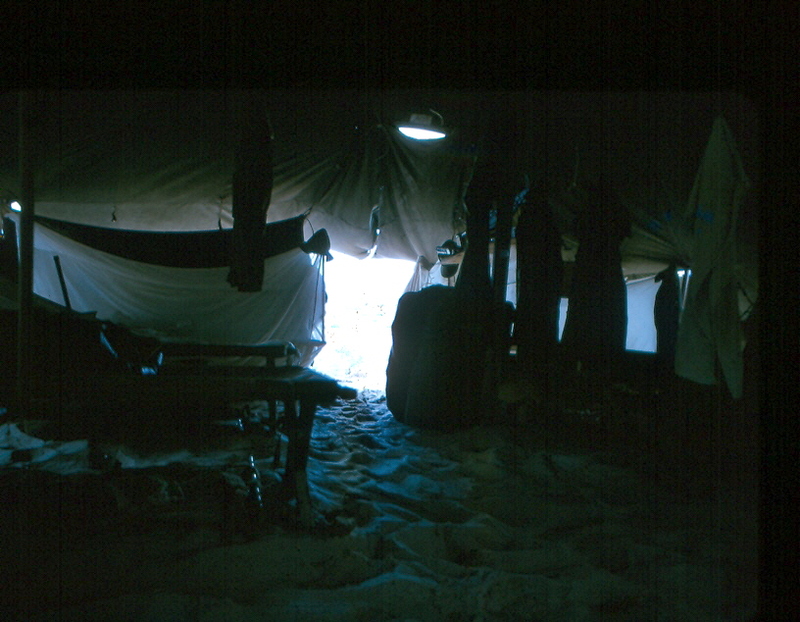 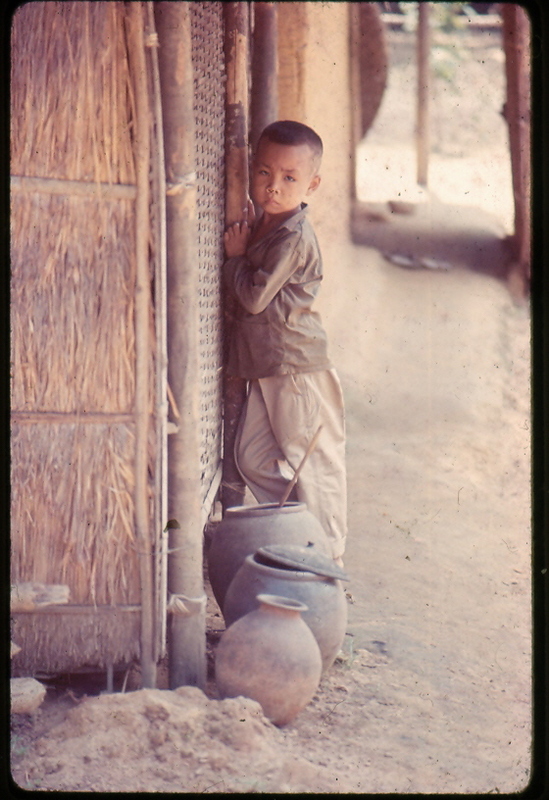 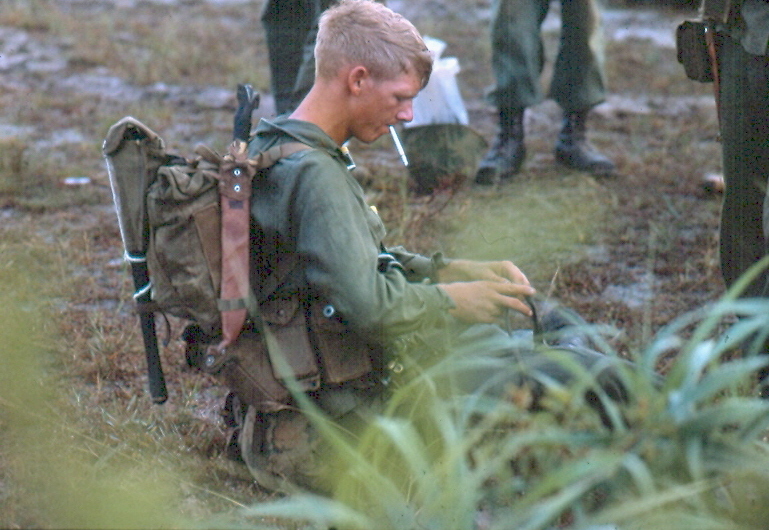 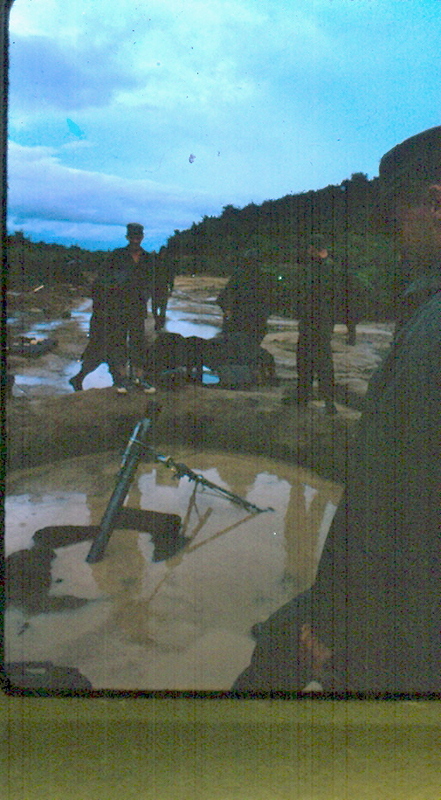 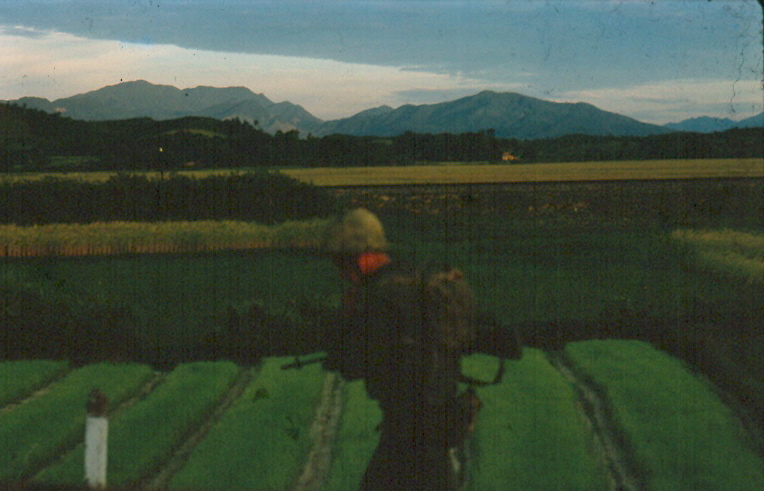 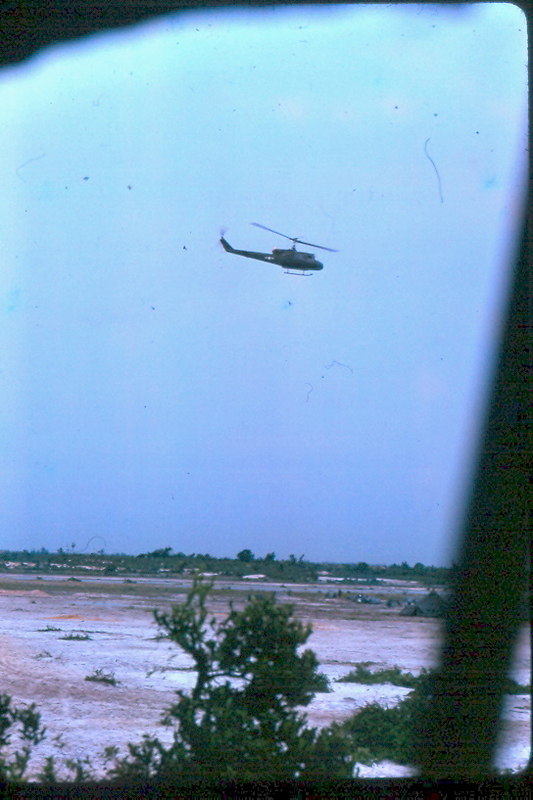 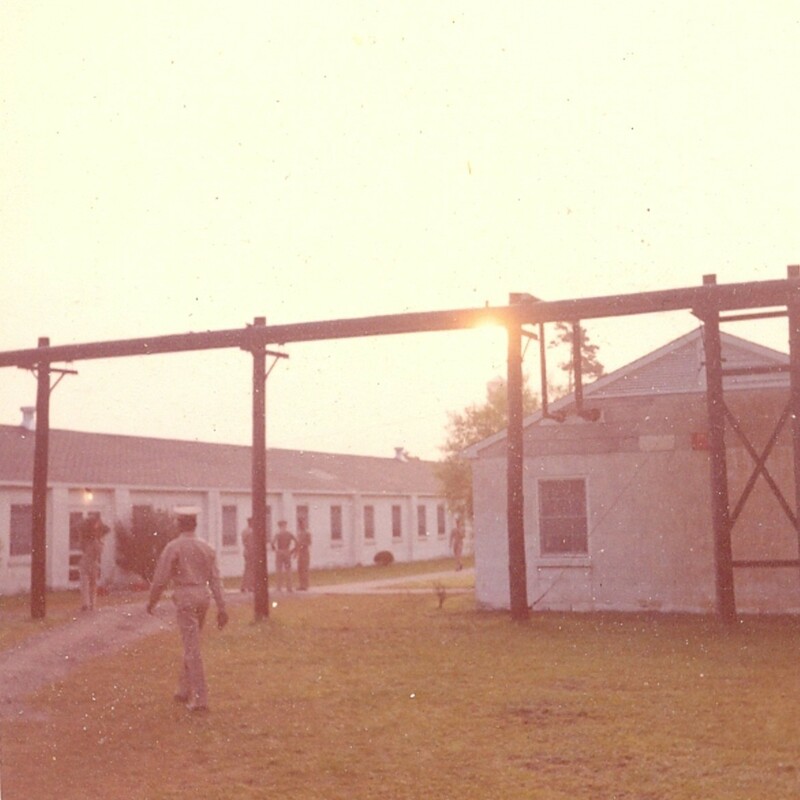 The photos are of unit life and surroundings in S.Vietnam around 1965-66. 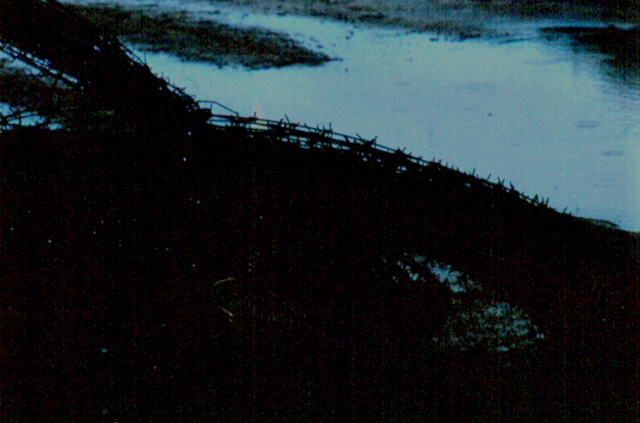 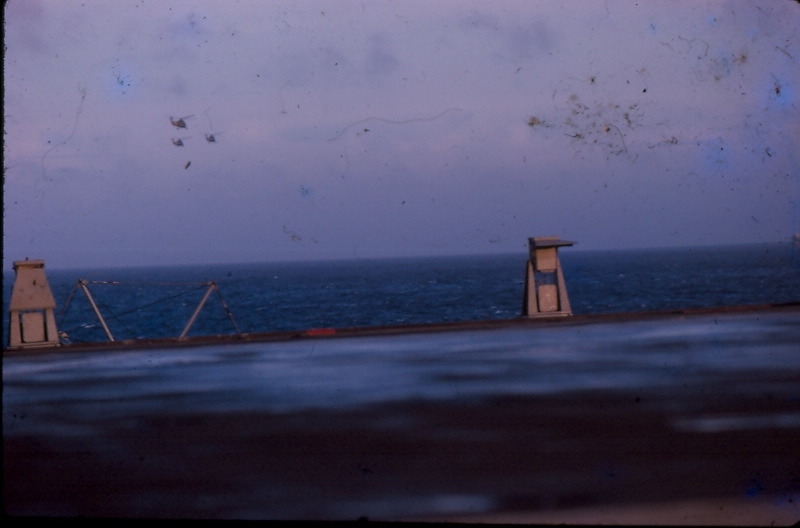 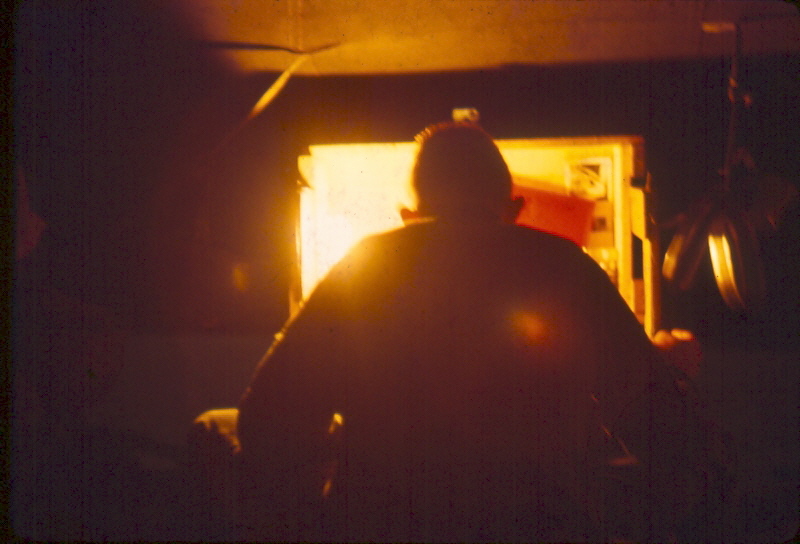 These old slides are in surprisingly good shape, considering years in a hot or cold attic. 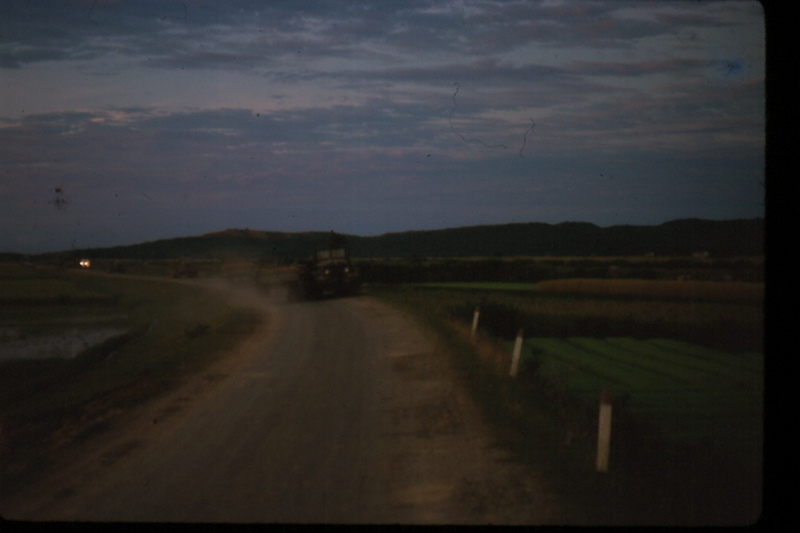 The scanner is an HP 4070 with a very nice slide scan program and attachment hardware. 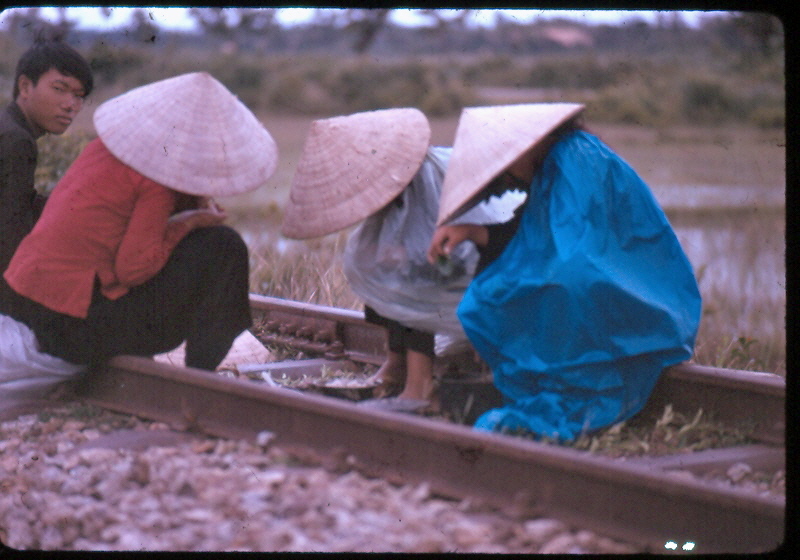 A slightly modified HTML table format one may recognize from other sections organizes the work nicely, as well as sets up the project allowing small work sessions to expand, as time allows, the thumbnail options available to the visitor.